The Department. Graduation department of Printing Equipment and Information Processing Systems was founded at BSTU in 1996. At present 8 teachers work here. The staff includes 4 Candidates of Technical Sciences, assistant professors and 3 teaching assistants. Specialities and Specializations. The department trains engineers in the speciality “Machines and Data Processing Equipment for Printing Industry” as well as in cooperation with the department of Information Systems and Technologies they train engineers in the speciality “Information Systems and Technologies”. Specialists are trained at a postgraduate or master-degree course. The professional training of post-graduates in the speciality “Machines and Data Processing Equipment for Printing Industry” covers industrial and technological activity of enterprises related to issue, protection and restoration of printed goods, production of packaging materials and data processing systems; as well as carrying out scientific and research programs. Academic Activities. The department staff deliver the courses of lectures in all basic disciplines dealing with printing industry and information processing means. Technical facilities, multimedia tutorials, information technologies and computer testing programs are used at lectures and classes. Over the years of studies the students deal with electronic devices of printing equipment; technology of processing of text and graphic information; automation of technological processes in printing; printing equipment; modeling of information processing systems; technology of printing production and others. Besides, our students can get some knowledge for successful further activity in the sphere of internet technologies, the development and maintenance of new software in pre-printing and information security. The department facilities. There are 4 training laboratories at the department. The students are provided with a room of industrial controllers, software for their programming as well as a tester for studying of electromechanical devices of printing equipment. Research. The main research trend of the department of “Printing Equipment and Information Processing Systems” aims at investigating of machine processes and aggregates for printing production and information processing systems to increase the efficiency of the performance of the machines and mechanisms, to increase productivity, accuracy and reliability of processing systems of digital images. The development of algorithmic and software to improve the quality of compression and restoration of digital images for printing and publishing complex. The service maintenance of equipment at printing and publishing enterprises of the Republic of Belarus. The development of advanced technology and installation(setting) for heat-sensitive plating. The development and research of rational structures of system creations for printing machines “Electric Shaft”. The optimization of management of content Intranet/Internet by resources of computer networks at printing and publishing enterprises. 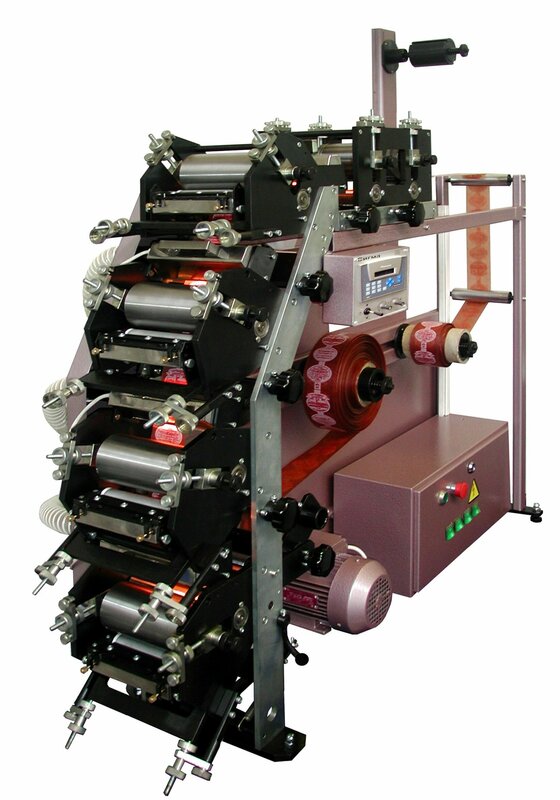 The optimization of nonlinear systems on a microprocessor basis for printing equipment. The design of multimedia training systems.